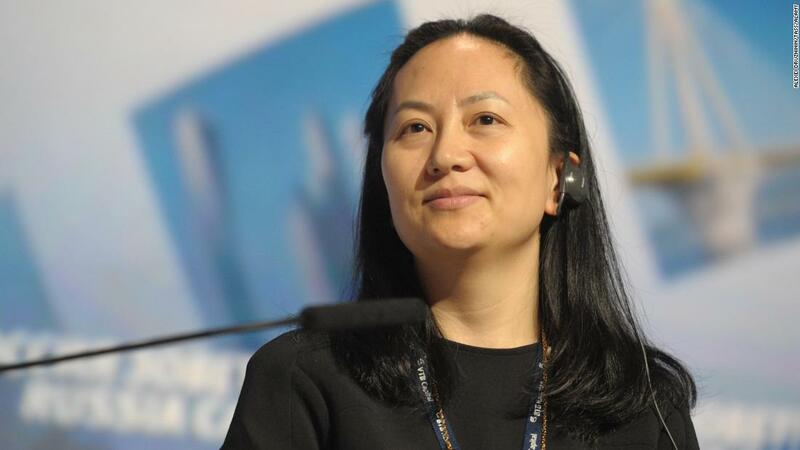 New York – The chief financial officer of Chinese tech giant Huawei has been arrested in Canada. She faces extradition to the United States. statement, which was first reported by The Globe and Mail. “If a government’s behavior extends beyond its jurisdiction, such activity should not be encouraged,” the company said.